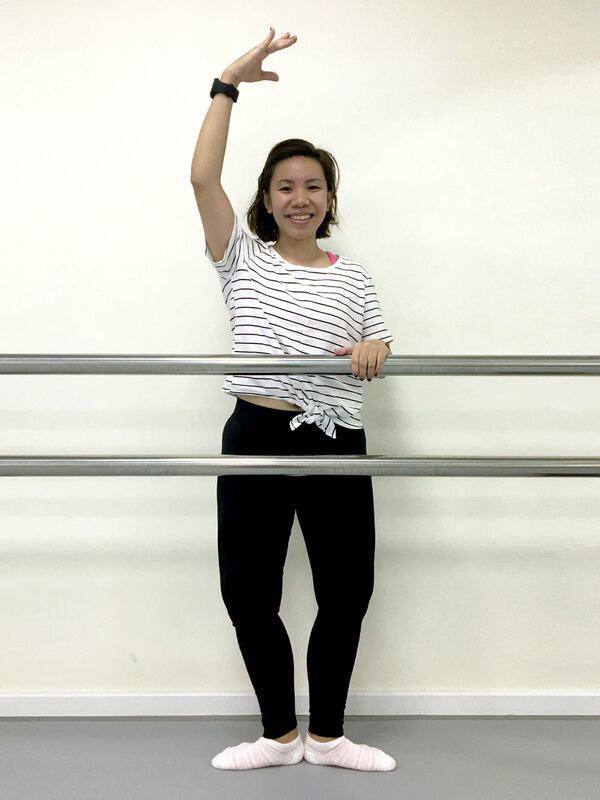 As a ballet dancer and Barre enthusiast, Juliet is thrilled to be able to share her love for Barre fitness with her students. She has been trained and certified to teach Barre internationally and locally but what is Barre? Barre exercises marry ballet, yoga and pilates into a fat-burning, strength-training fitness party that focuses on fitness and fun with graceful movements so a dance background is absolutely not required. Join Juliet on a barre-rific journey!